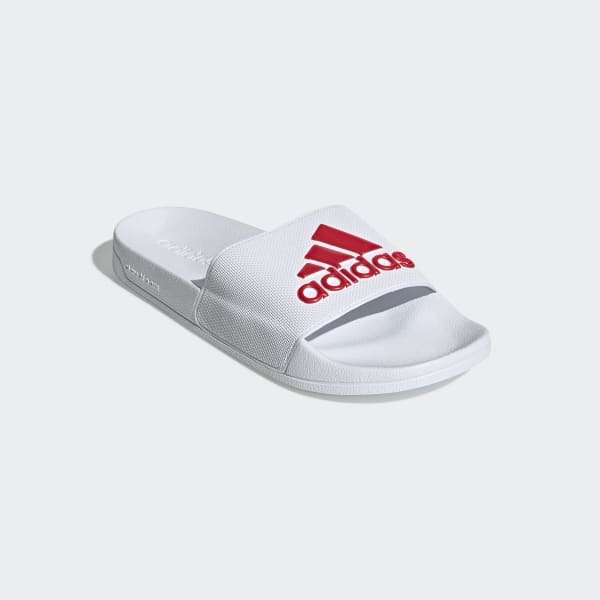 Cushioned slides for comfort after your swim session. Post-swim reward. 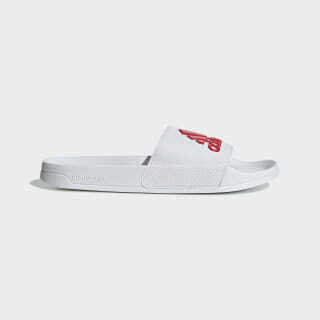 Hop out of the pool and slip on these comfortable slides. Quick-drying and ultra-soft, they cradle your feet with lightweight cushioning. A contrast adidas Badge of Sport adds extra style.